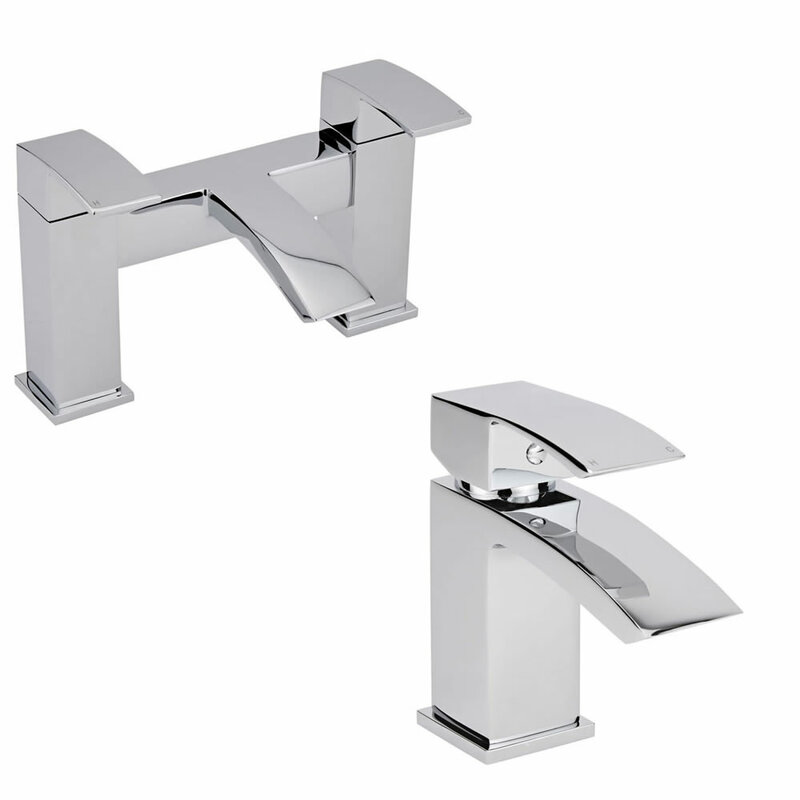 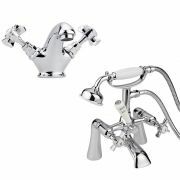 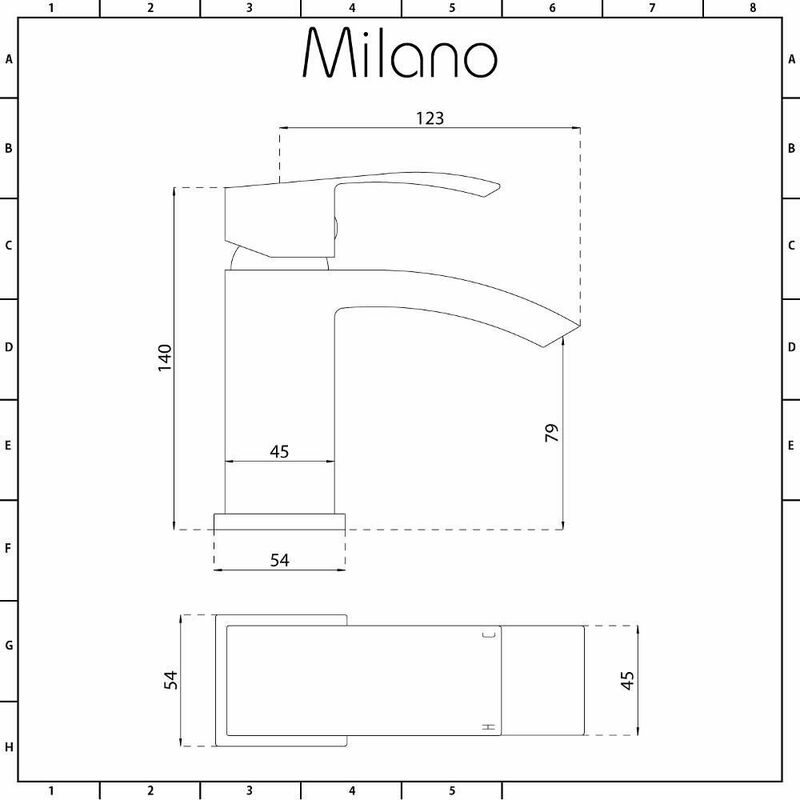 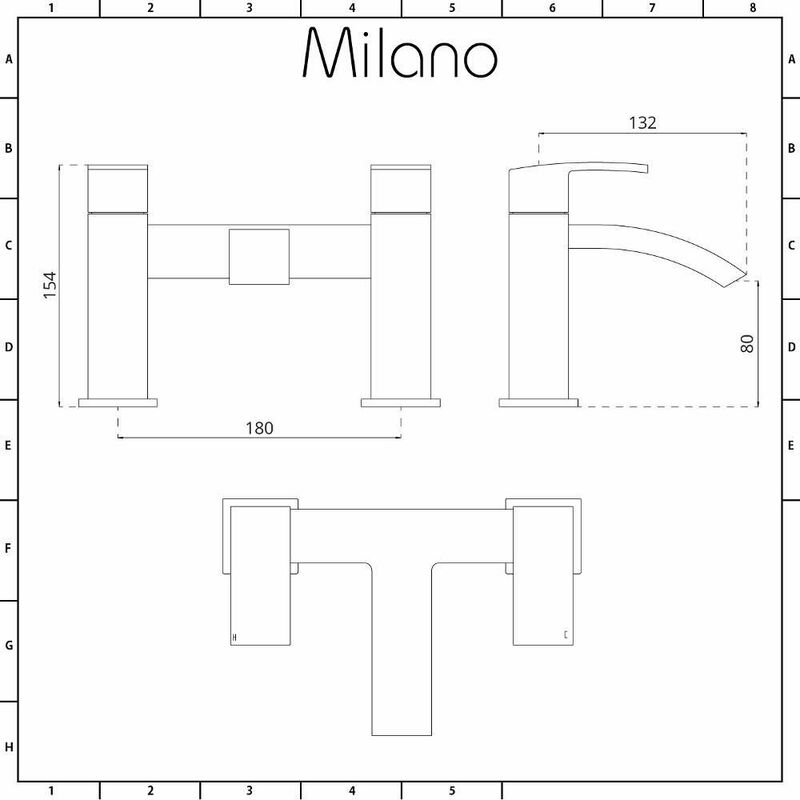 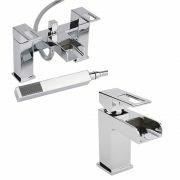 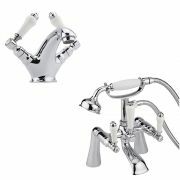 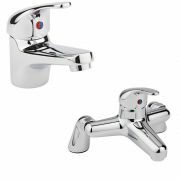 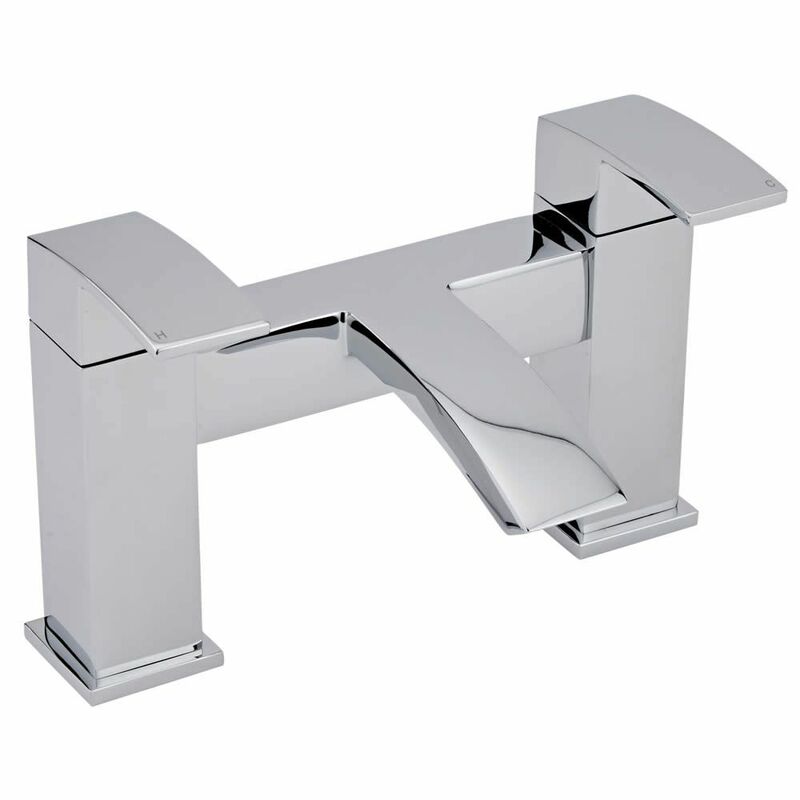 The Milano Wick mono basin mixer tap and bath filler tap are sure to give any bathroom a smart, modern touch. 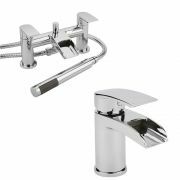 Featuring a chrome finish that blends seamlessly in with any bathroom decor, these taps combine stylish looks with superb functionality. 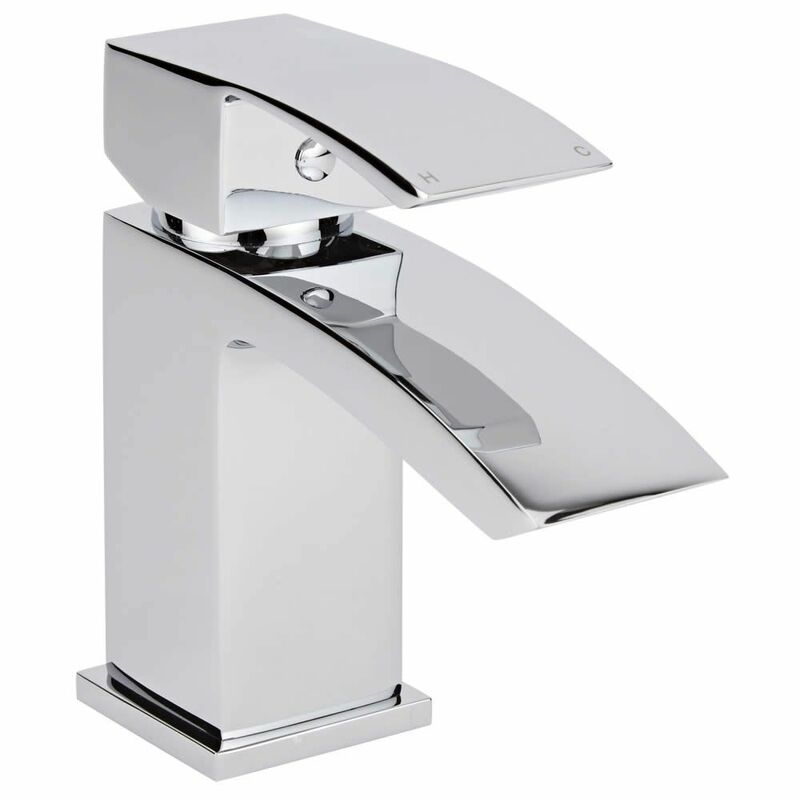 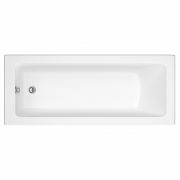 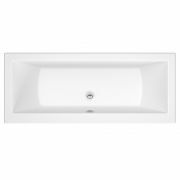 The ceramic disc technology prevents leaks and drips, while the solid brass construction ensures great durability.